DVDs ship FIRST CLASS worldwide via United States Postal Service (USPS). 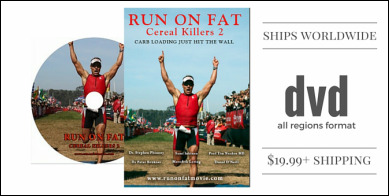 You will receive a confirmation email when your DVD leaves the warehouse. DVDs are formatted to play in all regions. We use best in class USA based service providers Gumroad.com to process payments and Vervante.com to fulfil your order. Multiple unit orders are possible.